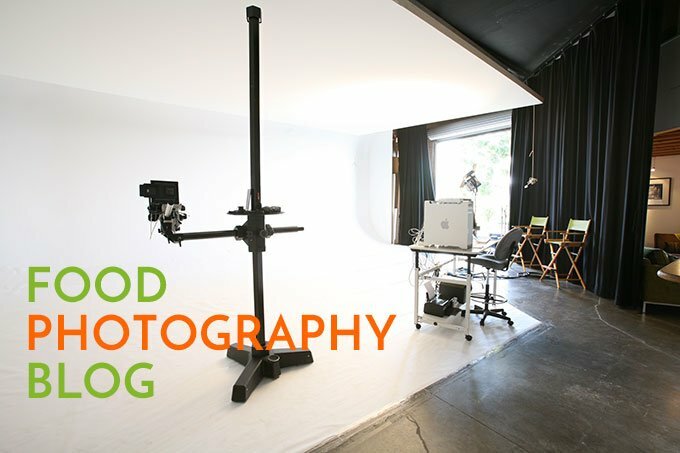 I thought it would be helpful to put all my posts about certain equipment in one place for you. 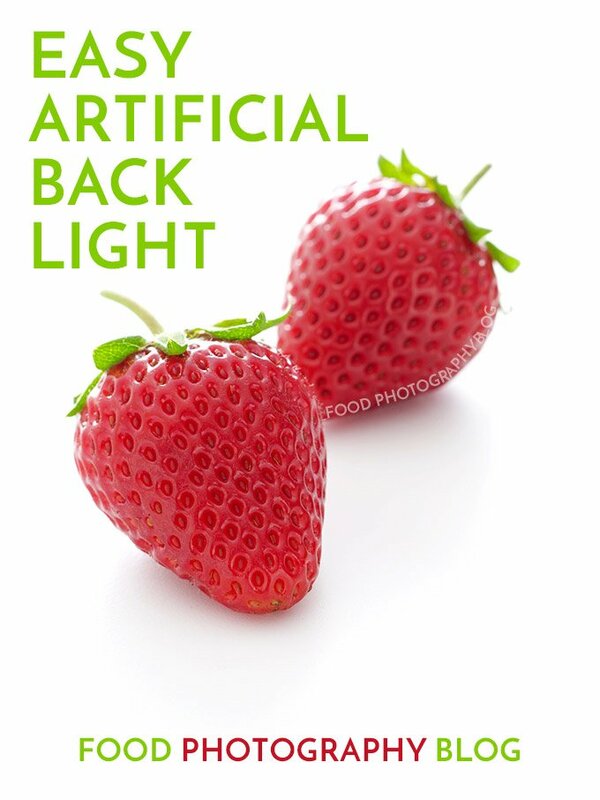 I'm going to start with all my food photography camera and lens posts. 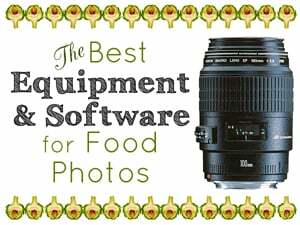 I'm organizing each roundup by equipment type to make it easier to find what you are looking for. Then, there will be one final page that lists all the roundups. 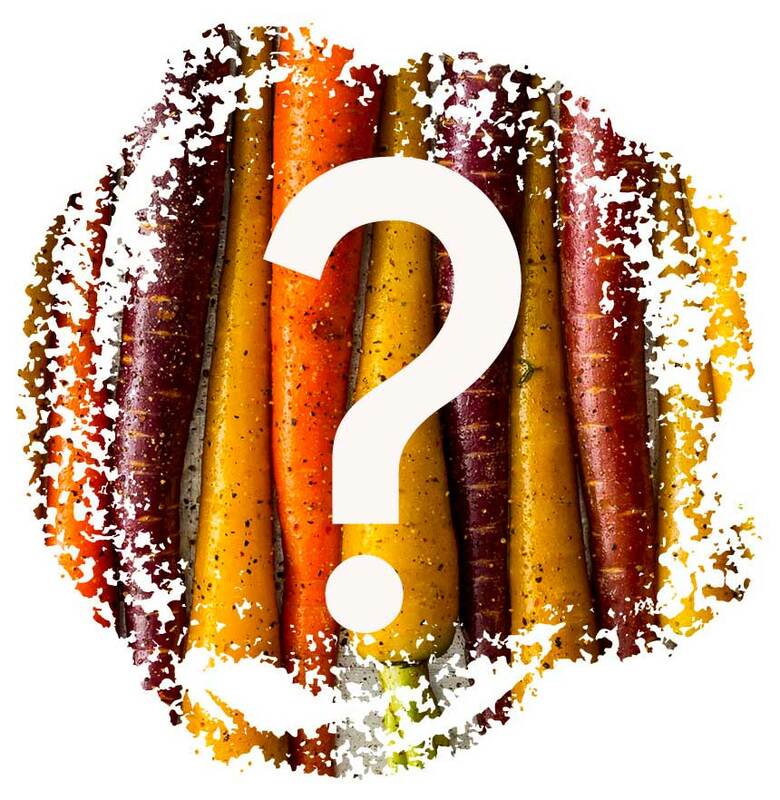 As always, let me know if you have any questions in the comments below. 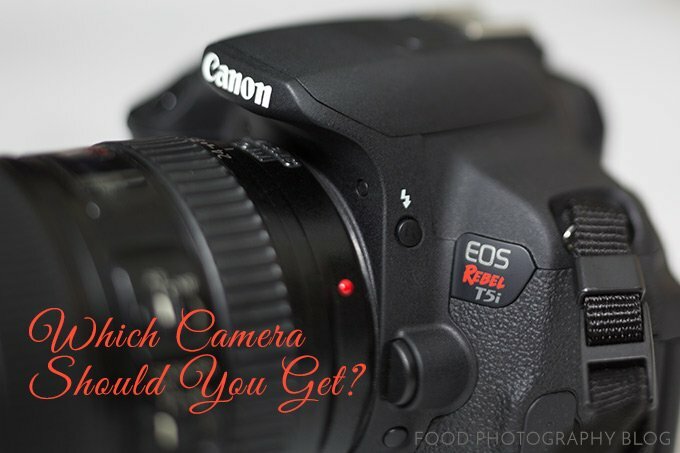 What is the best camera when you are on a budget? Buying a camera is completely overwhelming. 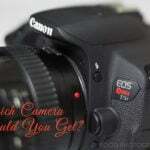 There is a new camera born every 5 seconds. I made that up, but it certainly feels true. 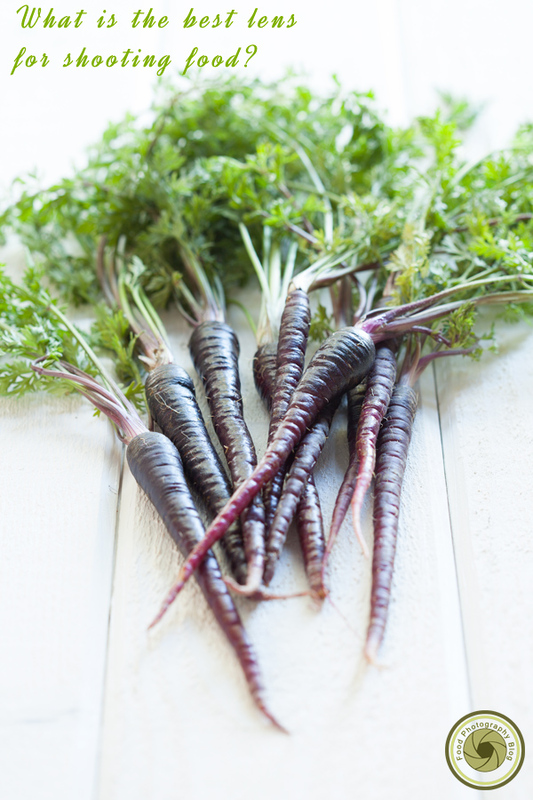 In this post I hopefully can shed some light for you to make your decision a little easier. 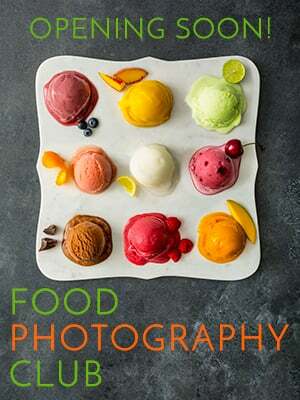 What is the best lens for food photography? This is the question I get asked weekly. 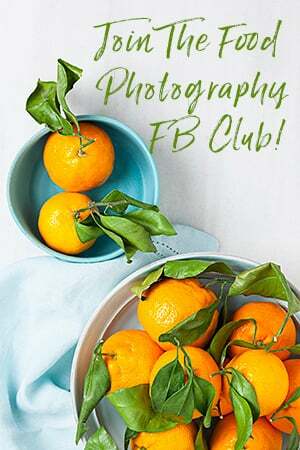 Check out this post to see your options. 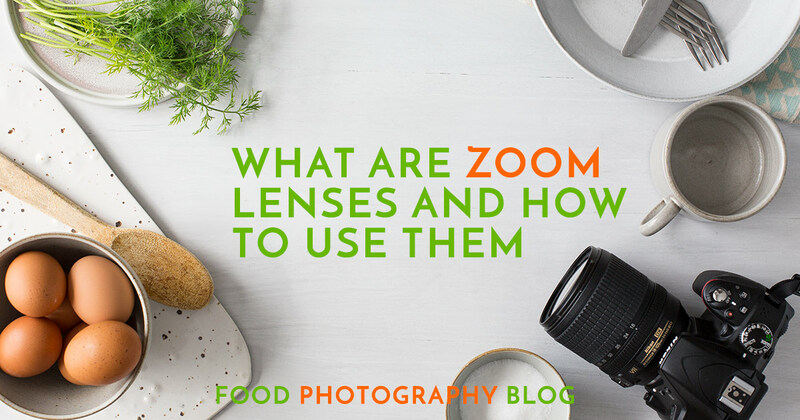 What Are Zoom Lenses And How To Use Them: Some zoom lenses are great for food photos. 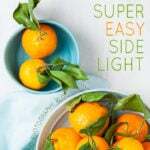 Check out this post to learn more about this great type of lens. 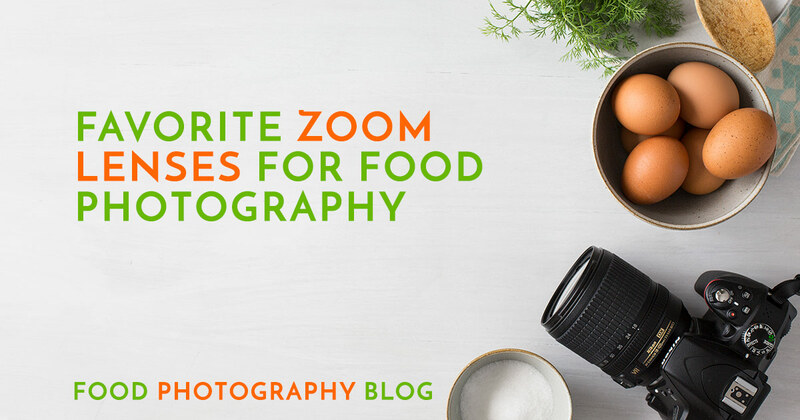 The Best Zoom Lenses For Food Photography: Here are my favorite zoom lenses for food photography. 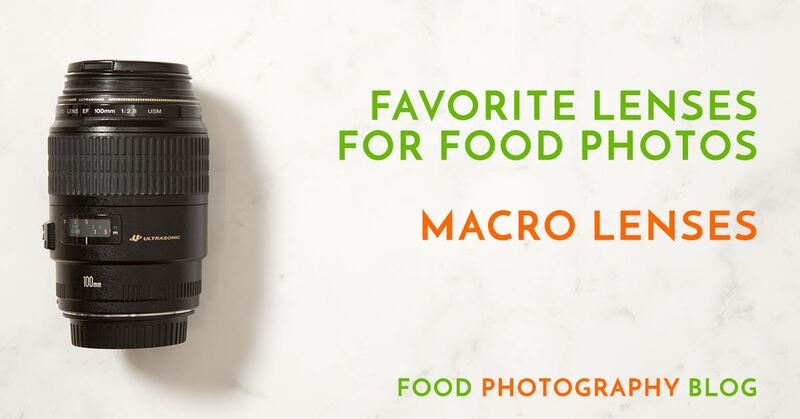 Favorite Lenses For Food Photos: This is a post about my favorite food photography lenses, which always end up being macro lenses. 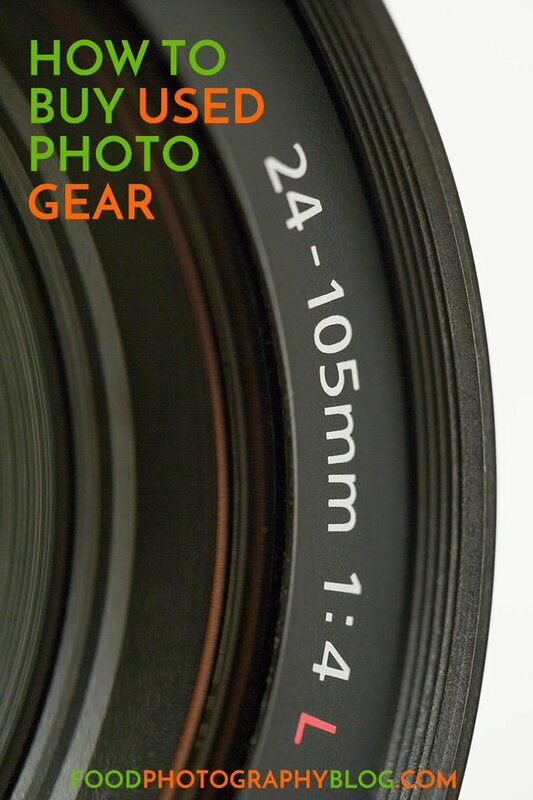 Tilt Shift Lenses: This is a specialty lens that has been around for a long time. 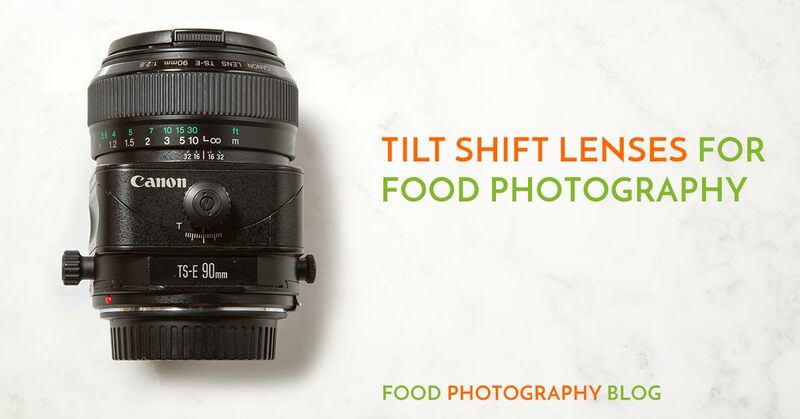 I love my tilt shift lens, and in this post, I explain why. 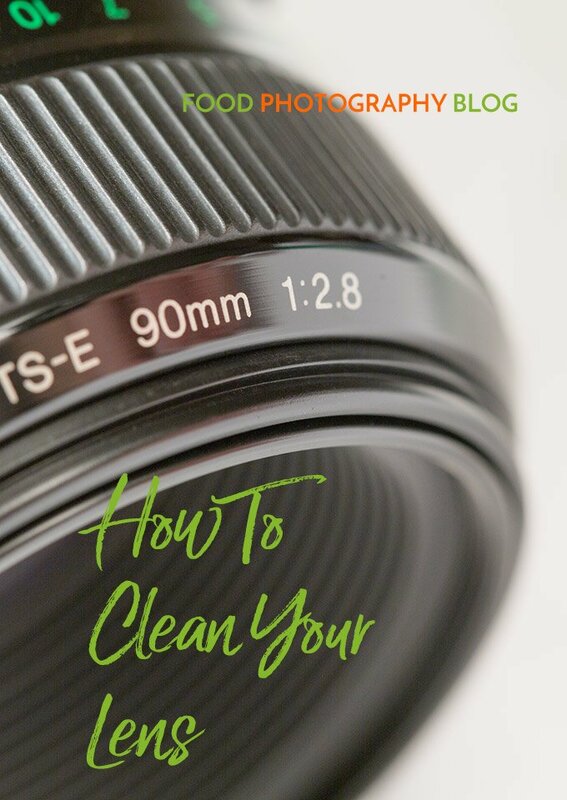 How To Clean Your Lens: This is quick little post about how to properly clean your lenses so that you can continue to take your fabulous food photos. 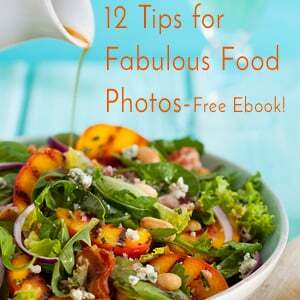 I would like to know if u have an estimation on how many photos it is normal to take on 1 food photoshoot? cuz i end up with more than 1000 and it’s exhausting later to go through all of them and of course takes much space. also, if u hacve recommendations and tips on how to organize the photos and sort them it would help! Hi Yael, every job is different. 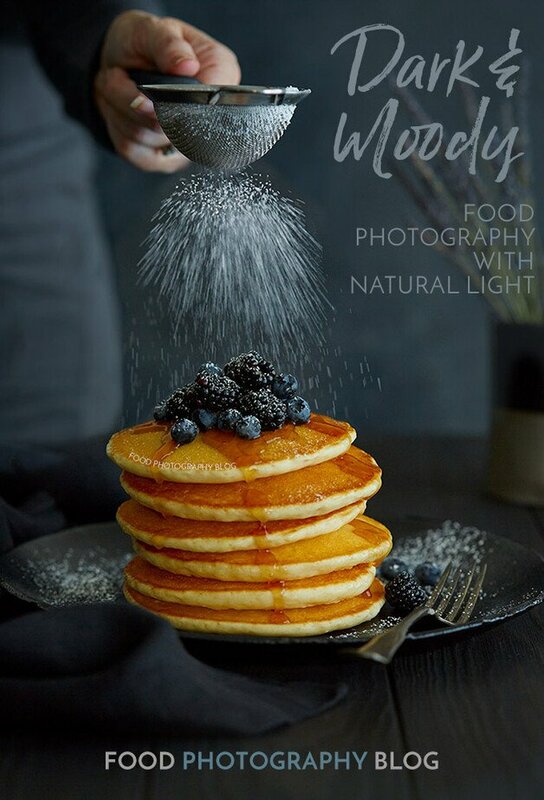 There are no standards with food photography. I highly suggest you shoot tethered, this way you know exactly what your images will look like, then you end up shooting a lot less frames. Also, always plan your shoots in advance so that you know what shots you need to get. 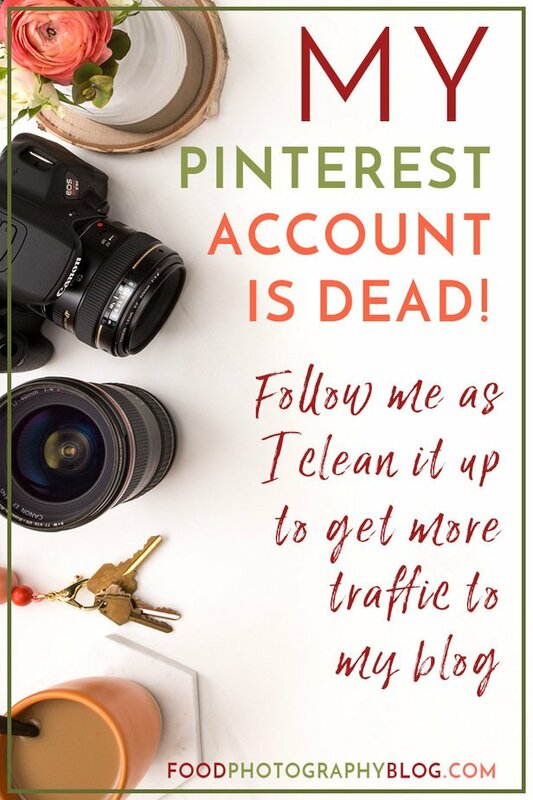 It would be exhausting going through that many files and you will never give your client all those images. Capture One Pro now has a way of cataloging large image data bases like what you must have. It used to be called Media Pro but they discontinued it and made Capture One Pro handle catalogs now.